Is bxsale.com a Fraudulent Online Laptop Store? Online users are asked to stay away from bxsale.com that claims to sell laptops. This because the fake laptop store is being operated by cybercriminals or online scammers. The fake online store attracts visitors by claiming to sell high-performance laptops at ridiculously low prices. For online users who have already shopped on the fraudulent website, they are asked to contact their banks for help. They should have their banks cancel the transactions made on the fraudulent website and refund their money. 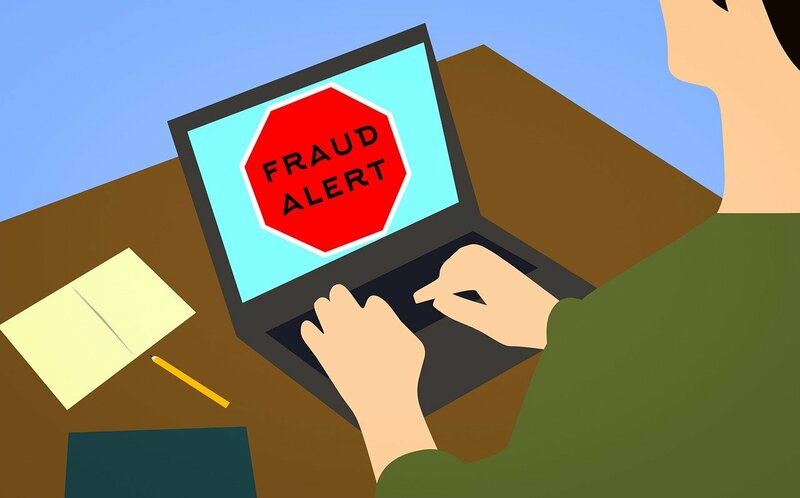 They should also cancel the credit card used on the fraudulent website in order to stop it from being continuously charged by the scammers operating the website.